Paranormal Romances – A normal outlet for forbidden desires or a tool for acting them out? A good friend of mine called Arthur, who writes Tolkien fanfiction under the name of Fiondil, makes a very good point about the recent spate of young adult paranormal romances in his new story Elf Academy 3, which is a tale of the coming of the end of days, the Dagor Dagorath, and the Valar sending certain members of the Elven community who lived through the First, Second, Third and Fourth ages of the world, to interact with mortal men and women and help prepare them for what is to come. 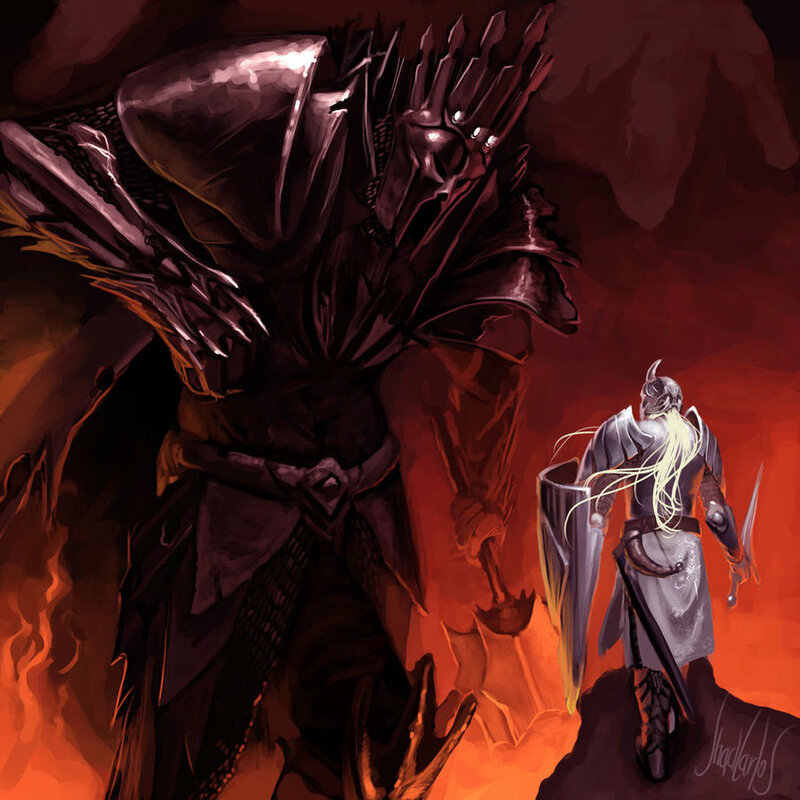 The following passage describes the fall of King Finrod Felagund, as he was captured by Sauron along with Beren, son of Barahir and imprisoned. In the story, Finrod Felagund, son of the King of the Noldor in Valinor and former King of Nargothrond, an Elven settlement on earth millennia ago, is now back in modern earth and working in a bookshop near the new Elven settlement of Edhellond in Alaska, near a town called Wiseman. He is asked to put some new paranormal romance books on the shelves and asks what they are about. When the book shop owner tells him they are romances about human girls wanting to have relationships with werewolves and vampires, he turns white and reacts very badly, the point being that when he died, it was by being torn to pieces while still alive by a werewolf and that the vampire of his time, called Thuringwethil, was not a good and handsome creature, but a vicious predator. Nobody in Finrod’s time would even have thought it was possible to have sexual relation with such creatures and the thought would have horrified them. And of course this is the point isn’t it? The fact it that in myth, vampires were certainly not romantic creatures. Far from it. They were vicious and unclean demons or spirits who used human form to lure in mortals in order to feast on their blood, because this was how they sustained themselves in the form of the mortal whose soul they banished. 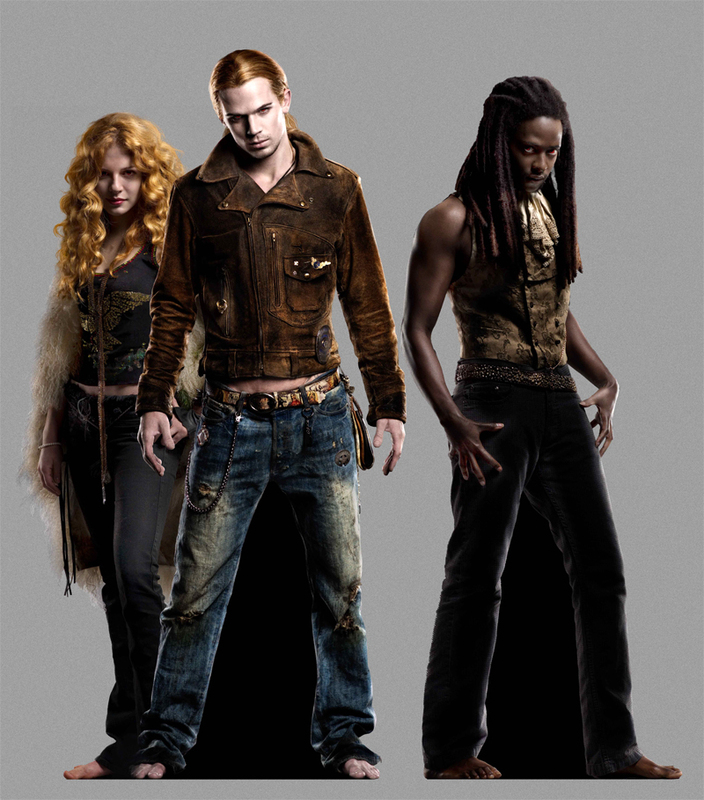 They weren’t at all like Edward Cullen and his ilk; charming, debonair, caring and careful around mortals. They were more like Victoria and her people. Ripping people apart was their raison d’etre, not stalking, controlling and then marrying some innocent 17 year old human girl. They weren’t like Angel from the Buffy series either, although the tortured human part of Angel was probably what he would have been like had he been handed his soul back, and it’s important to remember that it IS the fact that the soul has been removed from a human that allows a vampire to occupy the body and control it. Give them their souls back andthe memory of every person they ripped apart and whose blood they drank, they would be tortured by that. Angelus was shown by Whedon for that very reason; so that viewers of the show could see the other side of the coin to the romantic figures that have modern maidens sighing and wishing for a fatal hickey on their necks. Werewolves are slightly different, because for most days of the month they ARE their human selves, with their human thoughts and souls. It’s only for a few nights a month that they became a vicious predator that gave no quarter and fed off the humans they killed. However, the idea of actually having an intimate relationship with a person who could turn on them in an instant and cause a bloodbath instead of the post coital cigarette, should really turn people off. They are not a romantic figure, they are a tragic figure. Werewolves are figures of tragedy, but that doesn’t make them good boy or girlfriends. Makes you realise why men were so willing to believe in witches eh? Finrod, the Elven character in Fiondil’s story, in reality reacted in the way we should all react to those notions. Just because a writer or their audience have forbidden and dark desires doesn’t really mean we should put them down on paper and publish them for all to see does it? Most people are able to keep their dark thoughts and desires inside in that place that is private to them, but the trouble is that some people can’t do that, and they want to act them out for real. There are many many criminal investigation cases based on the thoughts of the perpetrators like that, where murderers, rapists and serial killers have acted out their innermost desires and that is no joke. Perhaps we should not be romanticising such things, especially with teenagers and young adults whose minds, moral codes and personalities are still in the development stage.